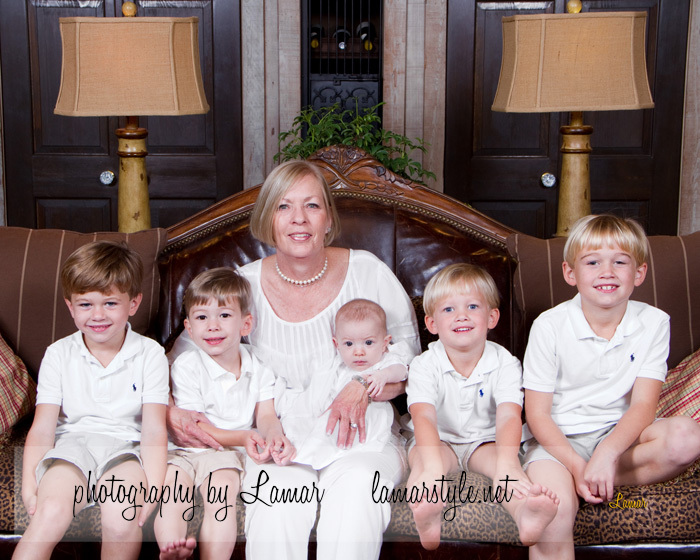 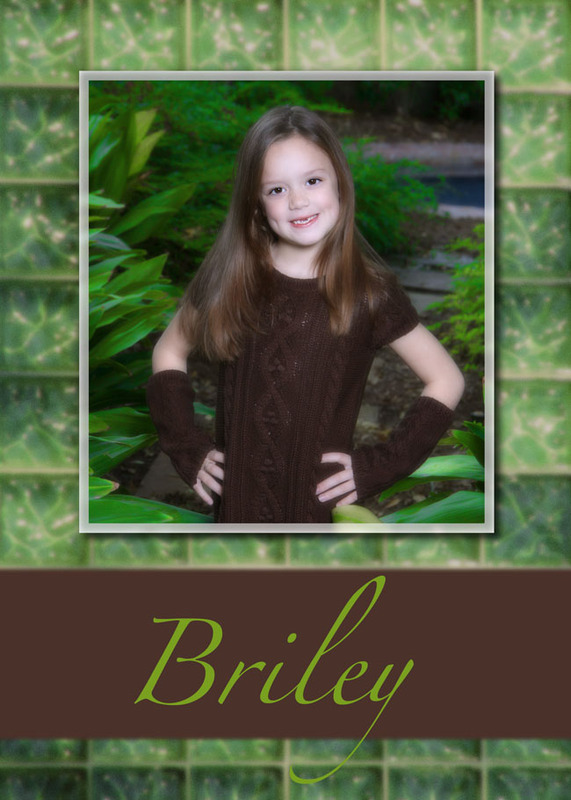 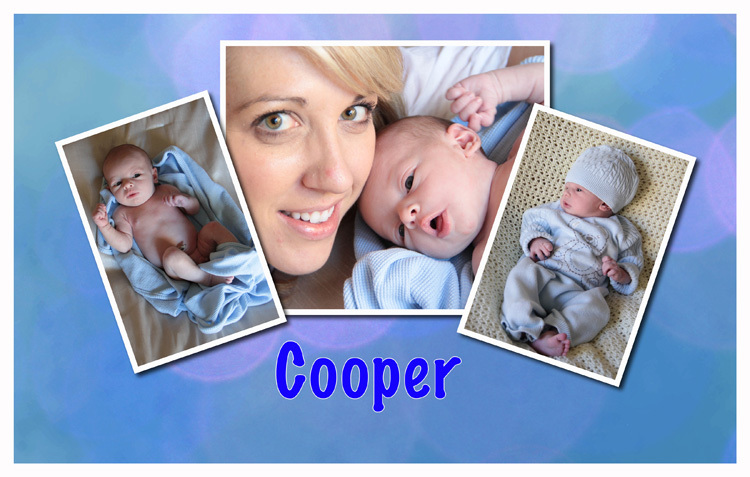 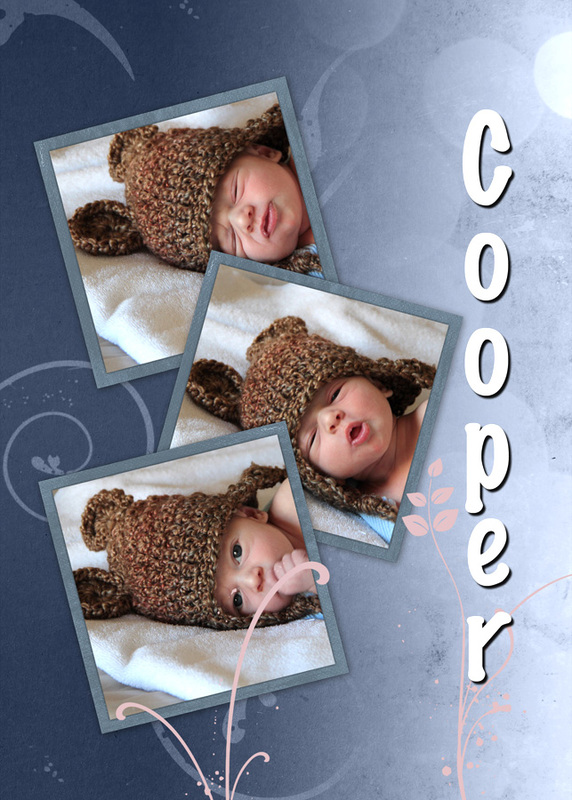 It's time for portraits with those grand babies! 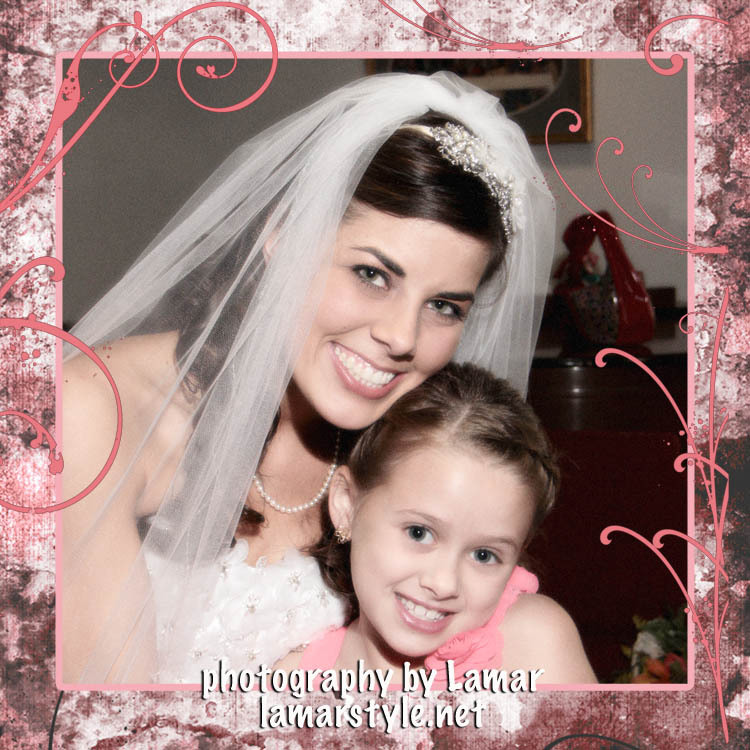 Make a statement in your Bridal Portrait. 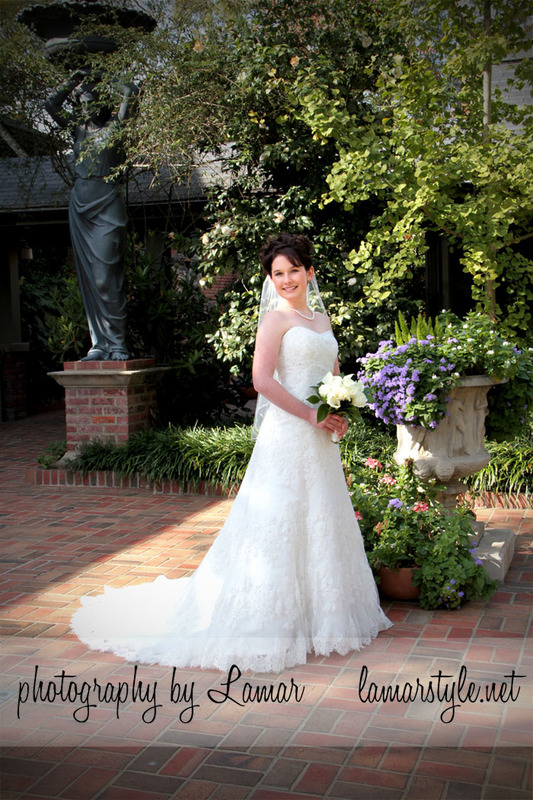 A lovely on-location bridal portrait created at Elsong Gardens in Monroe, Louisiana. 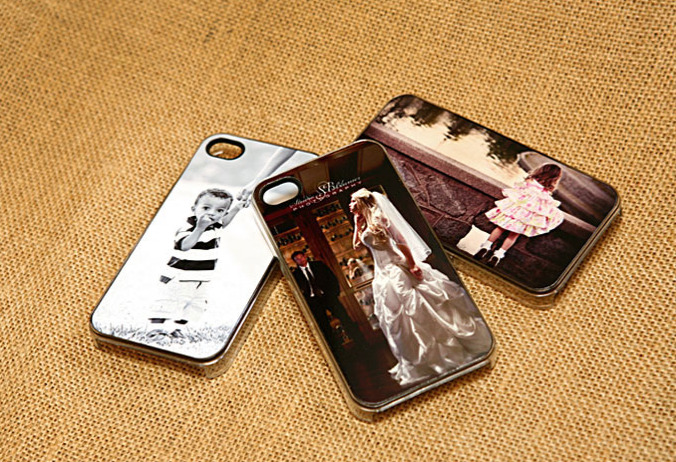 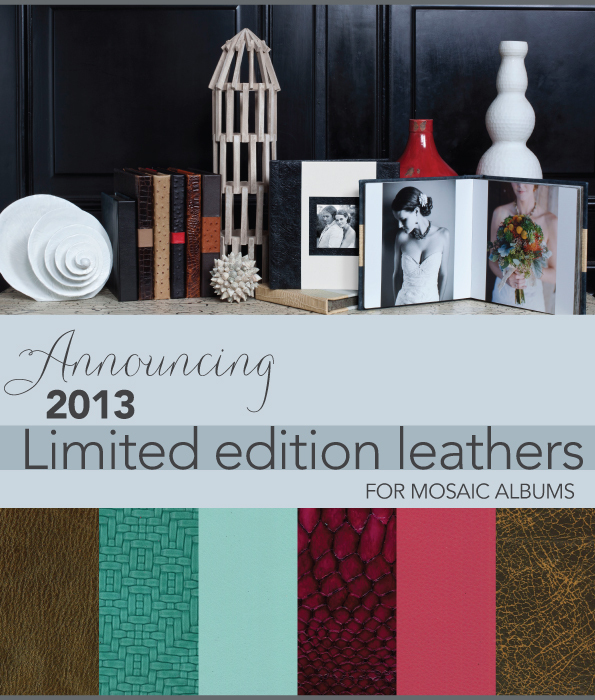 "Photography by Lamar" is now offering photographic iPhone cases for the 4 and 4s. 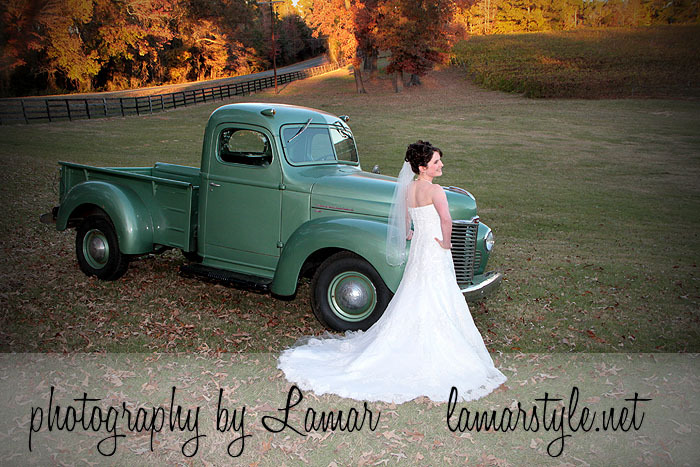 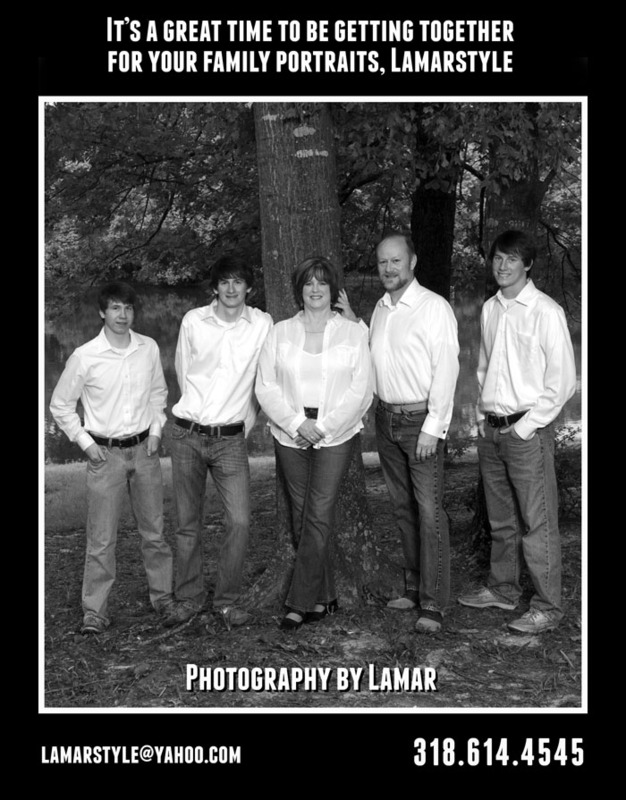 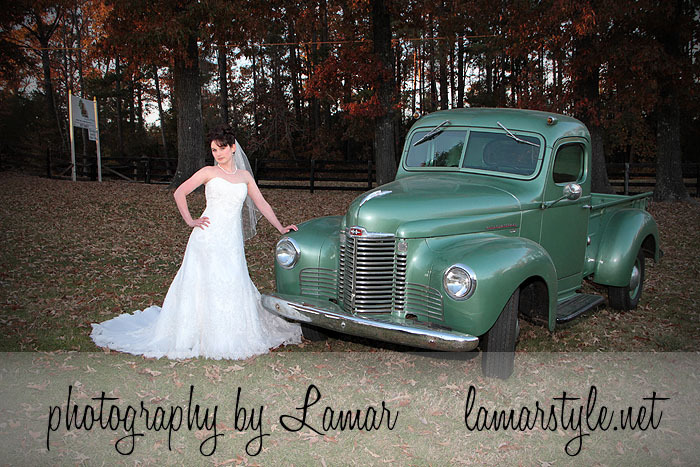 Choose one of the photos that Lamar has created for you and your case will be created and shipped to you for only $38.95.